I love this time of the year. The holiday feels, the season’s joy and the cheer fills my soul with warmth and peace. Christmas brings in the positivity and hope we all need to live our life. I have decorated my tree and have prepped for mulled wine. And this season, I don’t have to worry about the gifts for my family because I have found a lovely basket of health. 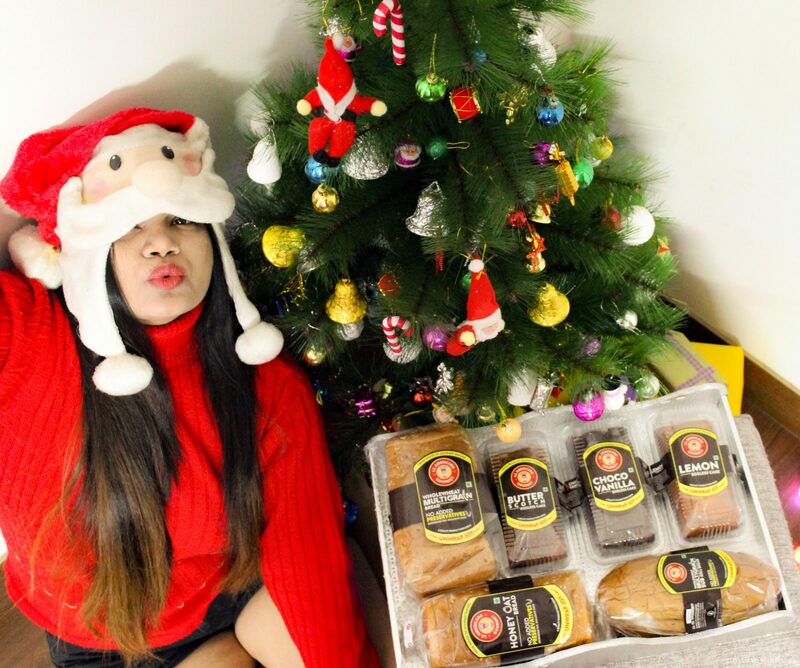 “Joy that is shared is a joy that is doubled” and so this Christmas I will share the basket of health from ‘La Americana Gourmet Range’ with my friends and family. 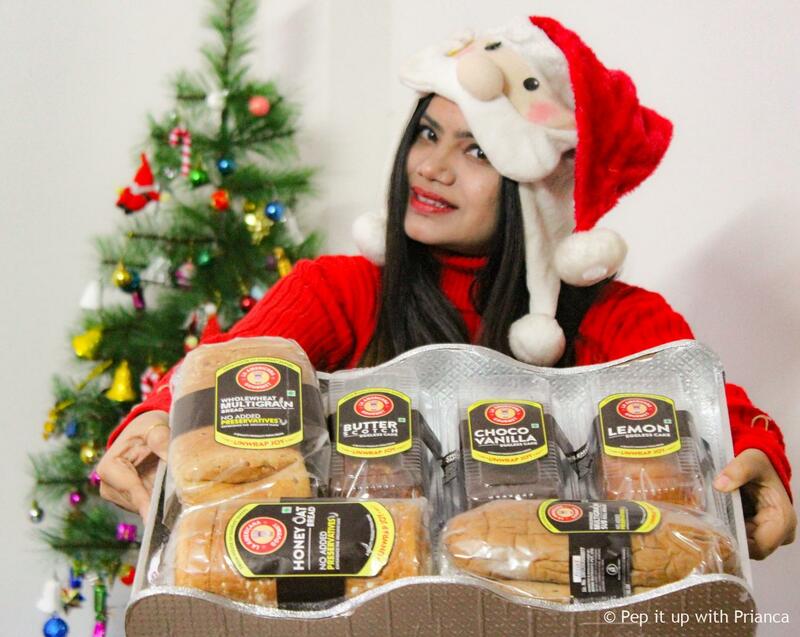 The ‘La Americana Gourmet Range’ by Bonn India offers tea cakes and healthy bread options. It is a perfect gift for Christmas. The choices of tea cakes are choco-vanilla, butter scotch and lemon. The cakes are egg-less, soft, buttery with the perfect flavor. You can enjoy these cakes with hot coco or coffee. 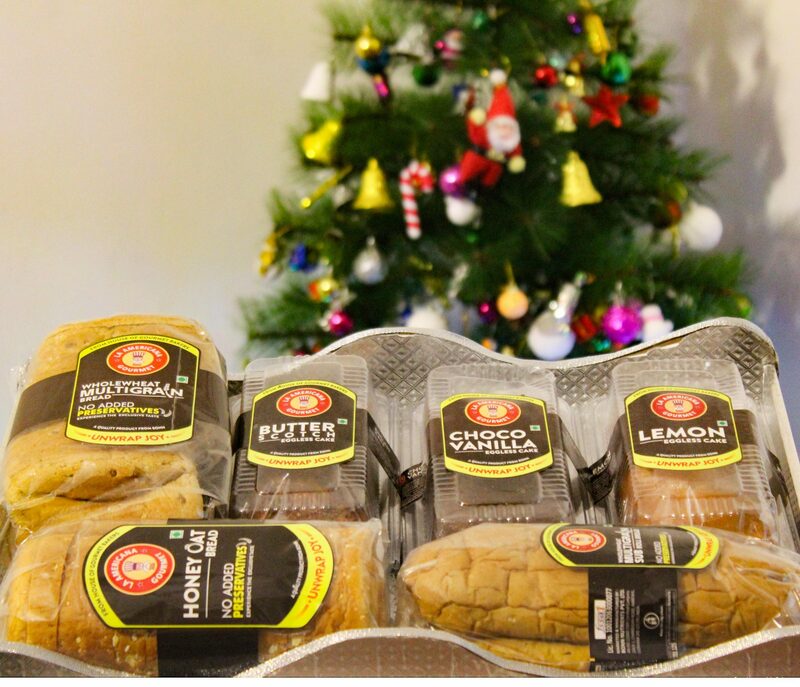 The bread variants are multi-grain bread loaf, Honey Oats and whole wheat multi-grain sub-roll bread. All items from ‘ La Americana Gourmet’ range have no added preservatives. The shelf life of cakes is about 2-3 weeks while for breads its 4-5 days. So, what are you waiting for ? 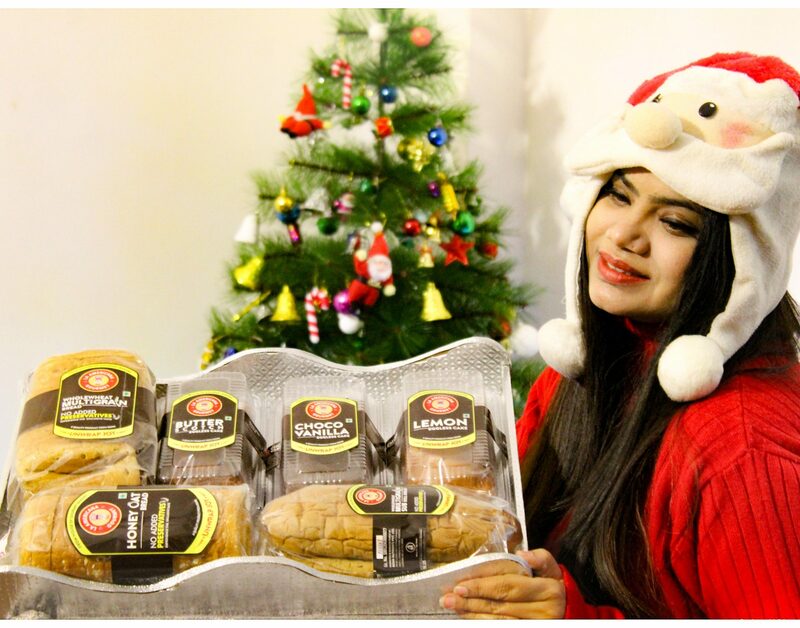 Get this perfect and healthy gift for your loved ones.